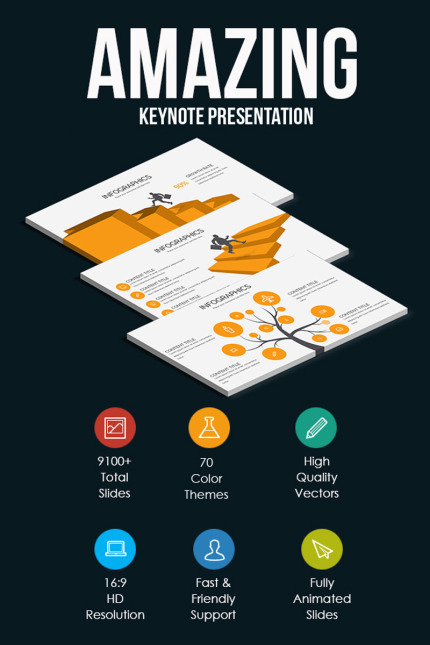 Company Report is a Keynote Template that is suitable for all kind of presentations. It has 70 different color schemes included in the package. This is an easy to edit presentation. All the elements of the template are designed using Keynote. You don't need Photoshop to edit the template.